Handwriting - one on one - There are often not enough minutes in the school day for teachers to focus the time necessary to really learn good handwriting skills, either print or cursive. Yet handwriting is a skill that is very important for children to master for academic success. Occupational therapy specializes in assessing and treating fine and visual motor skills, and they are handwriting experts. 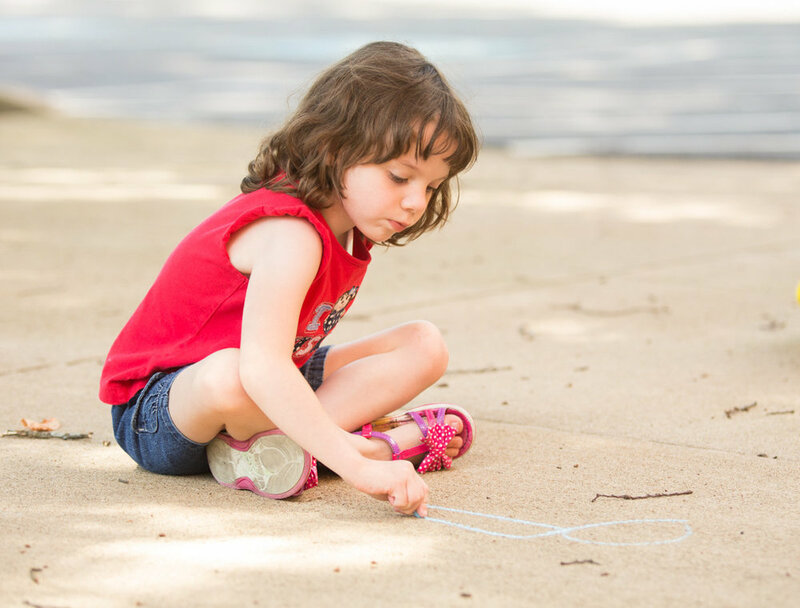 If you child struggles with handwriting legibility, proper letter formations, pencil grasp, etc., some extra practice and instruction in this area over the summer could greatly impact his or her success upon returning to school in the fall. Our one-on-one sessions use a multi-sensory handwriting approach to help teach kids proper handwriting skills in a fun and successful way! Call our office for appointments, most insurance accepted.